Are you finding good paintball field for your paintball business? Need a manufacture wholesale price for the paintball bunkers? We are just who you are finding! 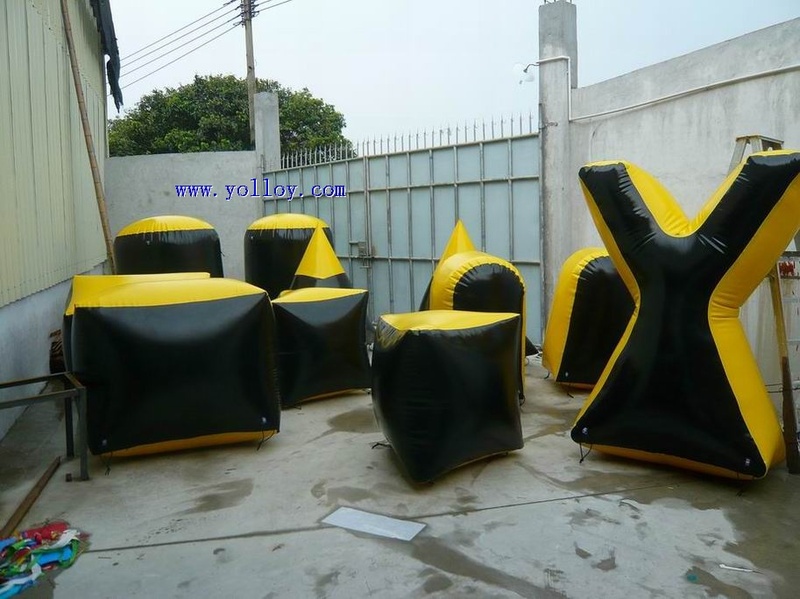 We can supply inflatable paintball bunkers and fields and inflatable paintball walls with good quality and low price Here is one of the option for you. 19 pcs bunkers in total, suitable for 5 person to play at a time. Custom size and material acceptable.